The summer dress is a quick and easy item of clothing to slip on, especially for those hot days when you're struggling on what to wear. 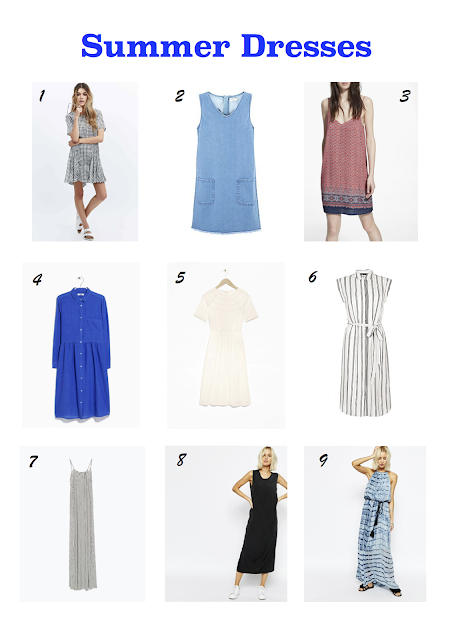 The high street options are great, plenty to choose from and not too pricey. Whether you are looking for a sleeveless or long sleeve, short or long here are a few of my favourites from the high street. 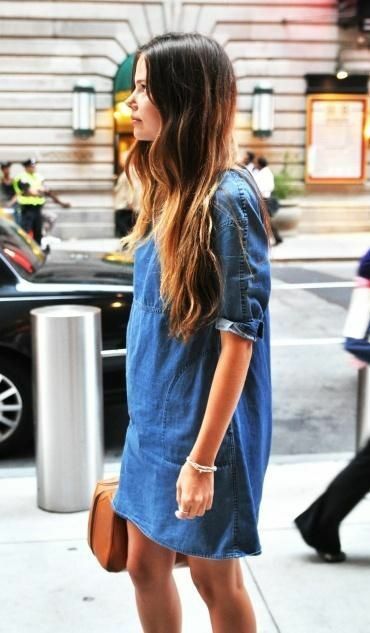 Team your summer dresses with sandals or even trainers for a more casual look, here are a few looks from Pinterest.